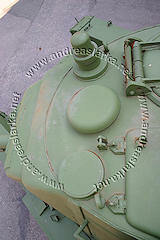 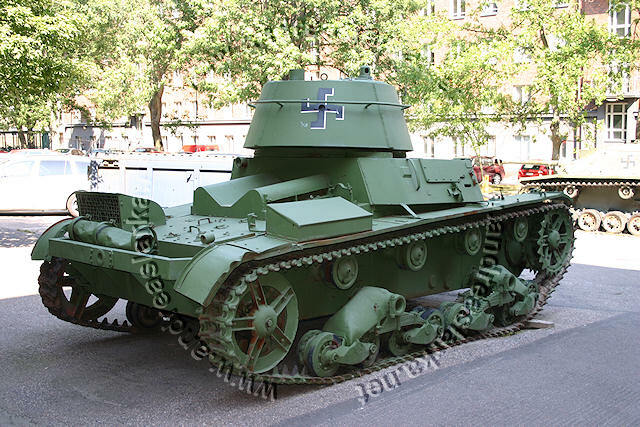 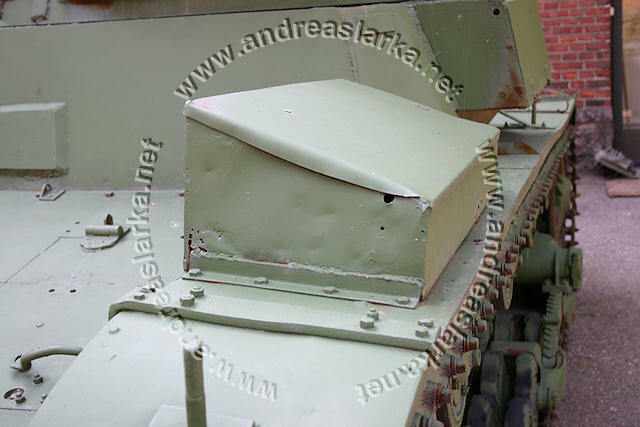 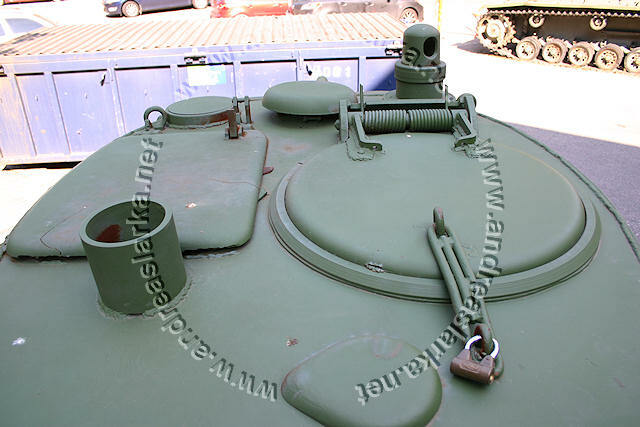 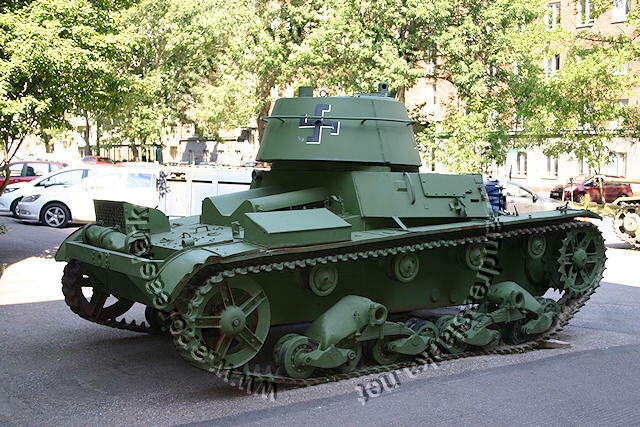 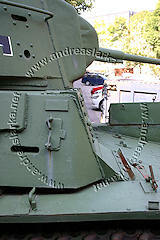 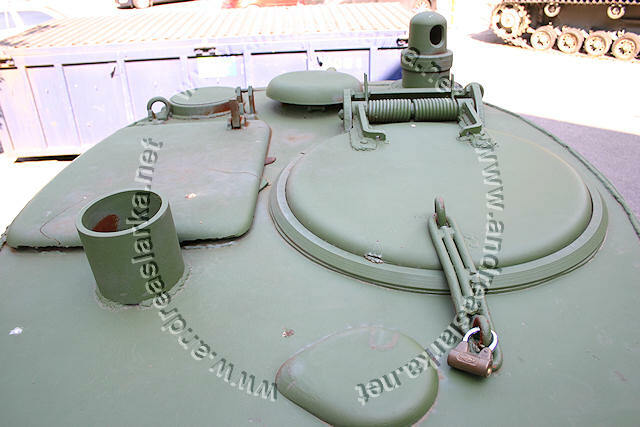 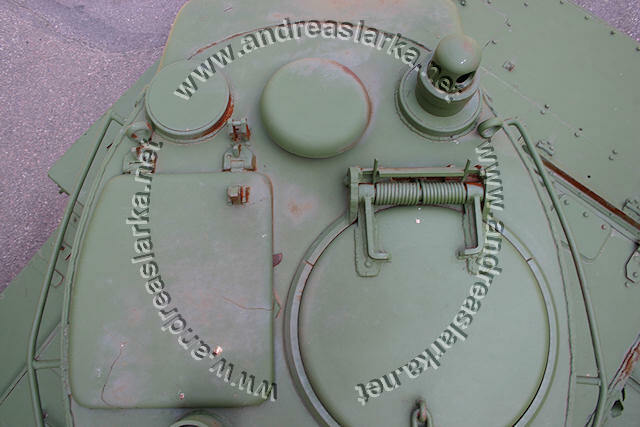 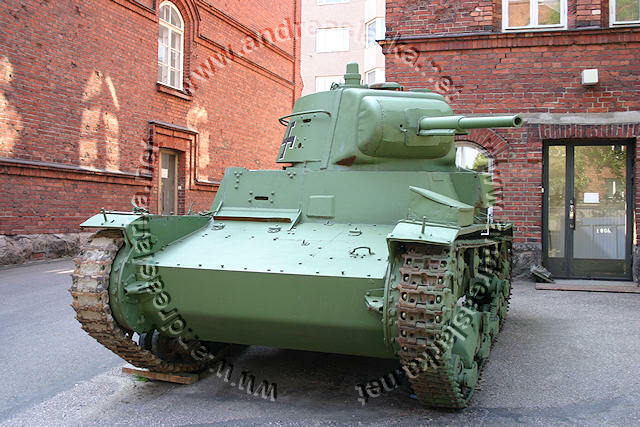 Per say this is a normal T-26 with wartime repairs and post-war mods. 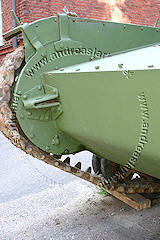 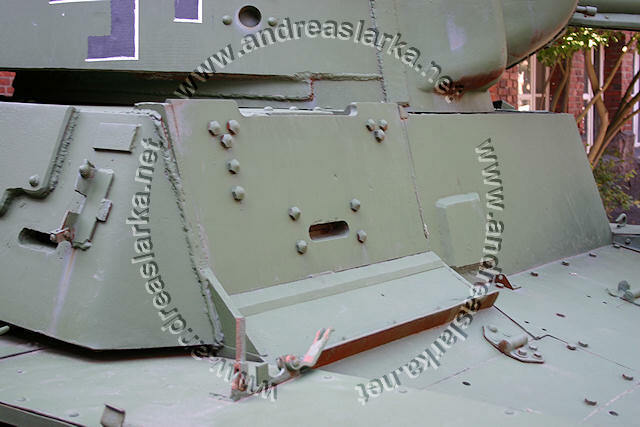 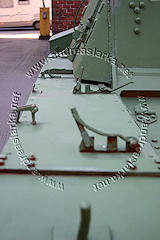 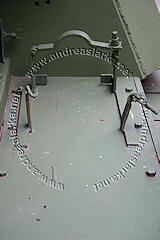 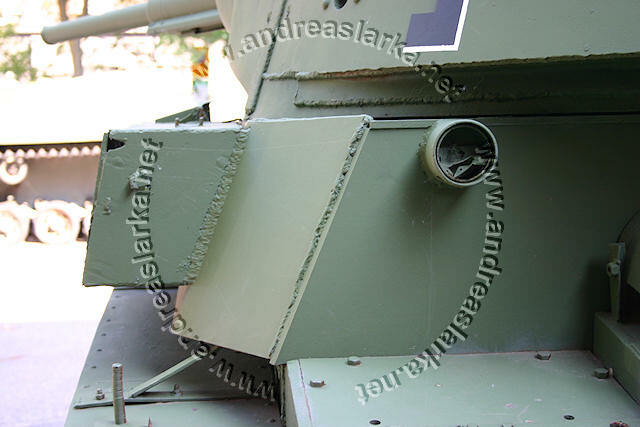 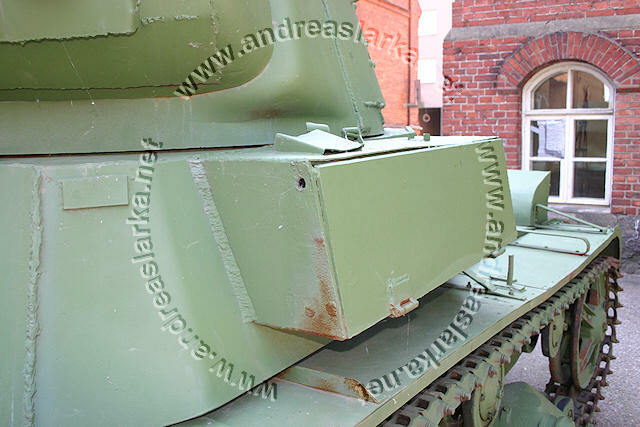 Anybody notice something strange about the gun-mantlet..? 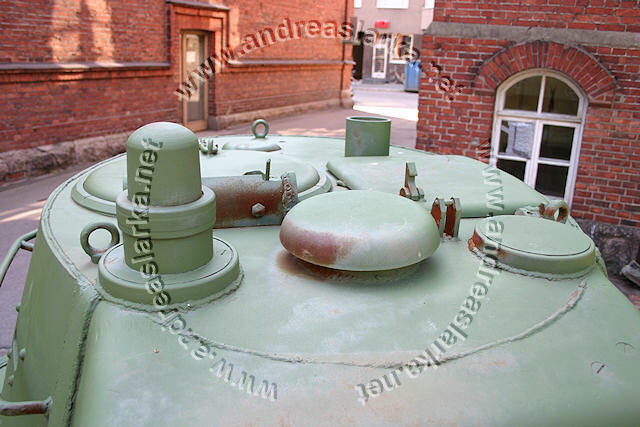 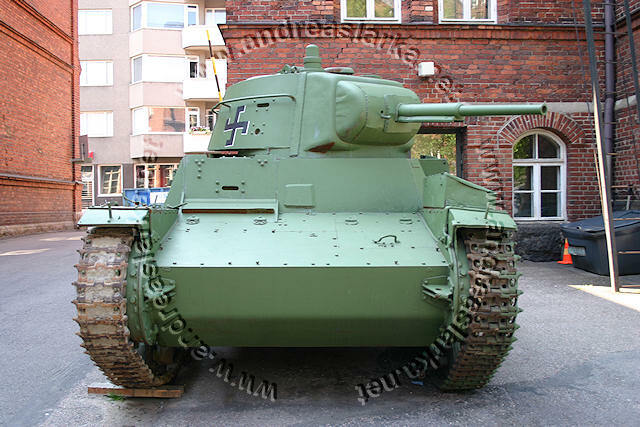 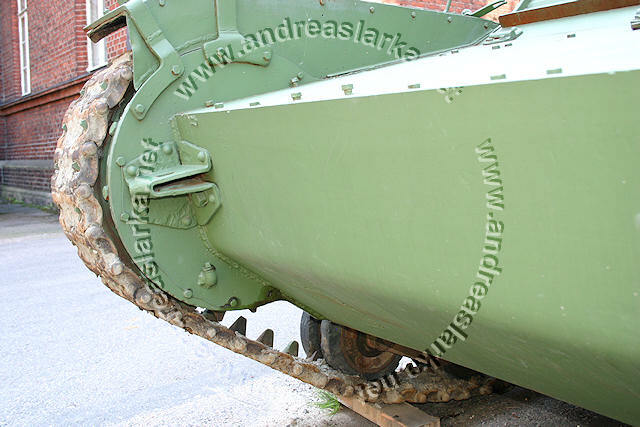 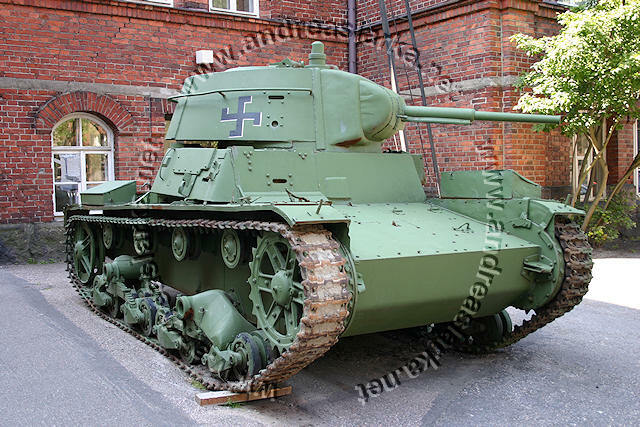 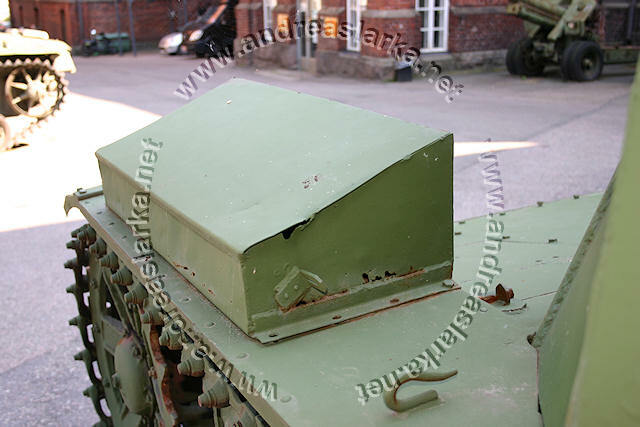 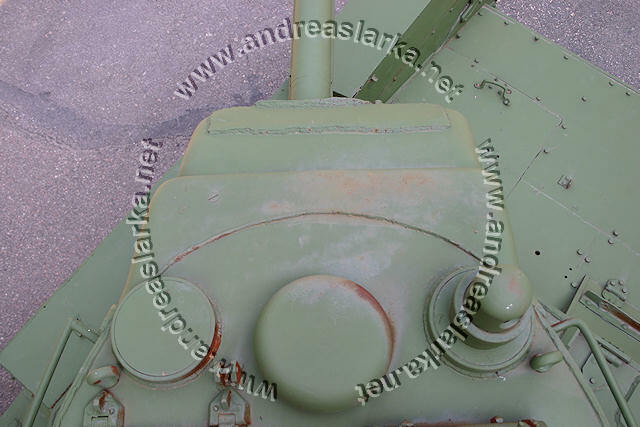 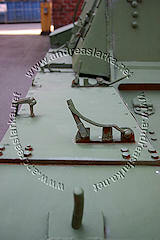 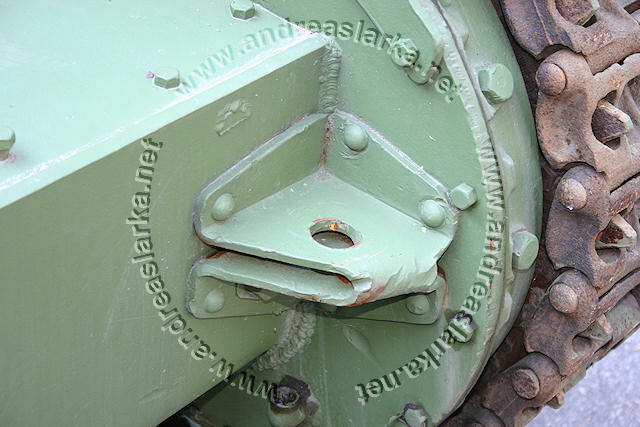 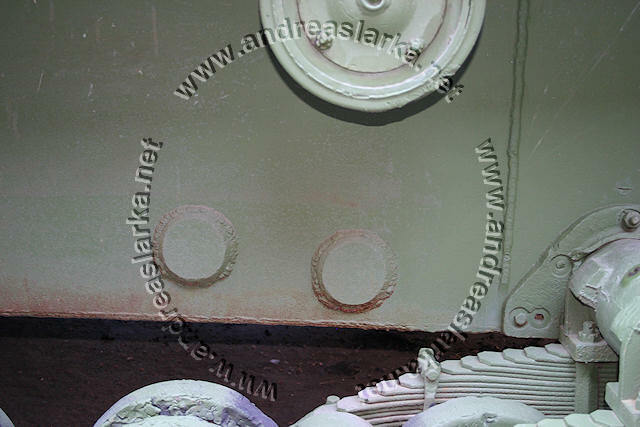 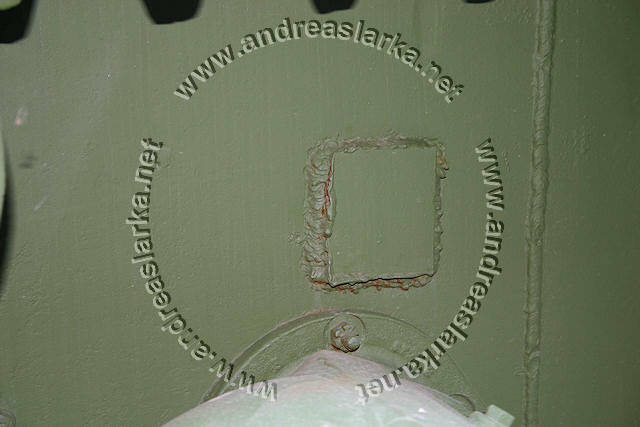 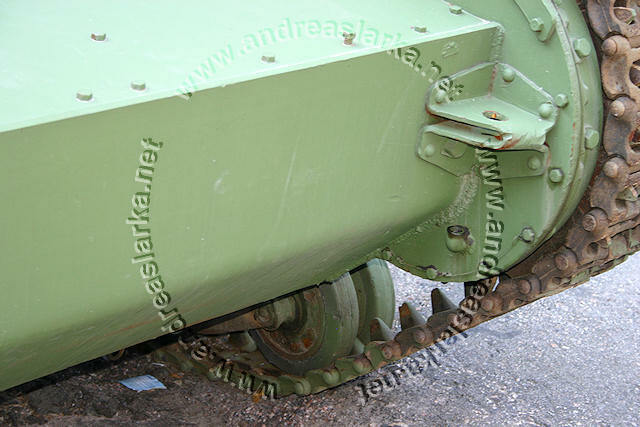 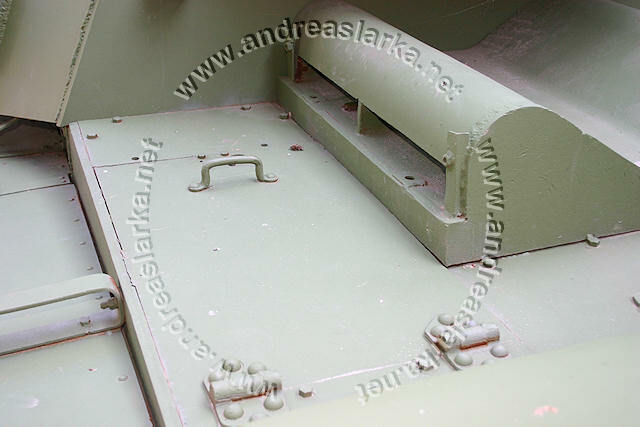 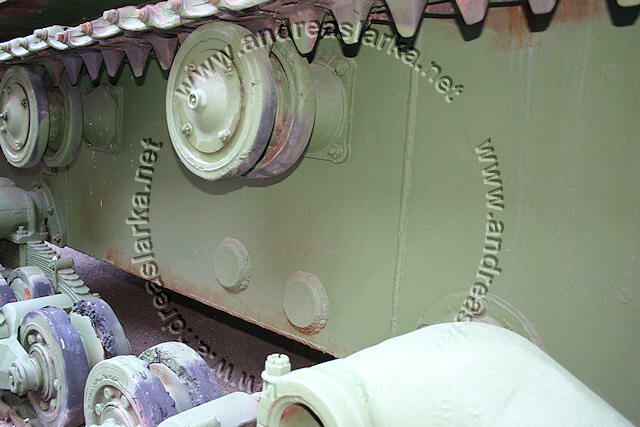 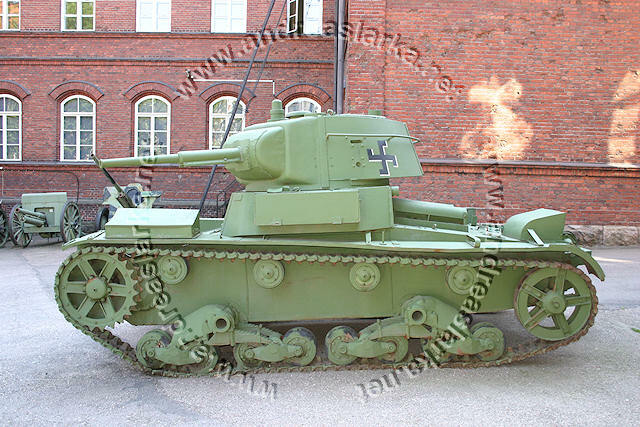 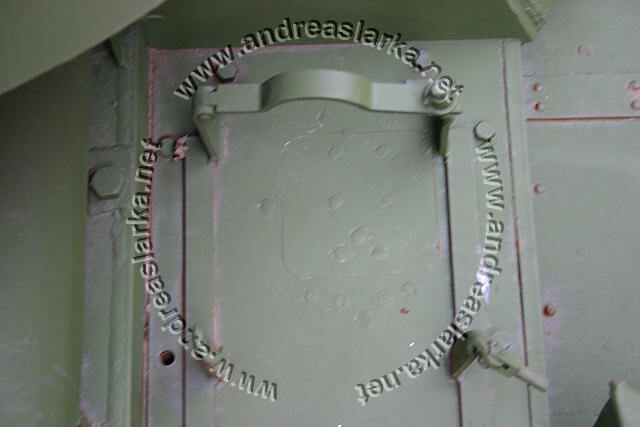 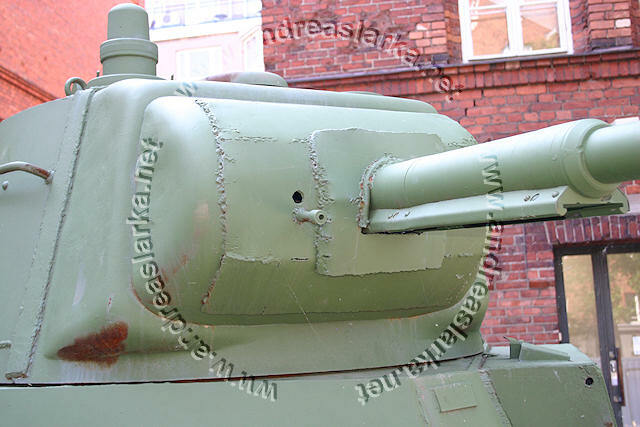 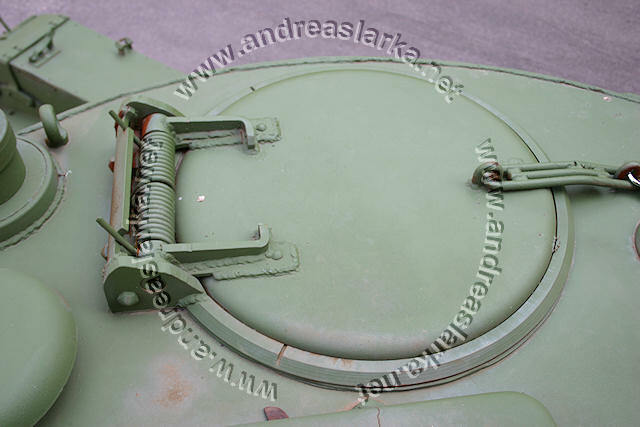 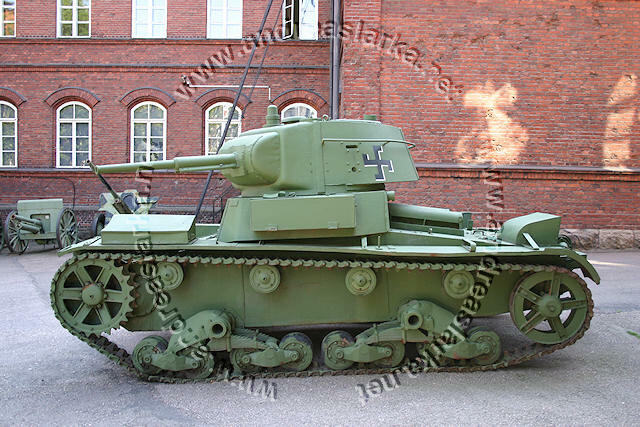 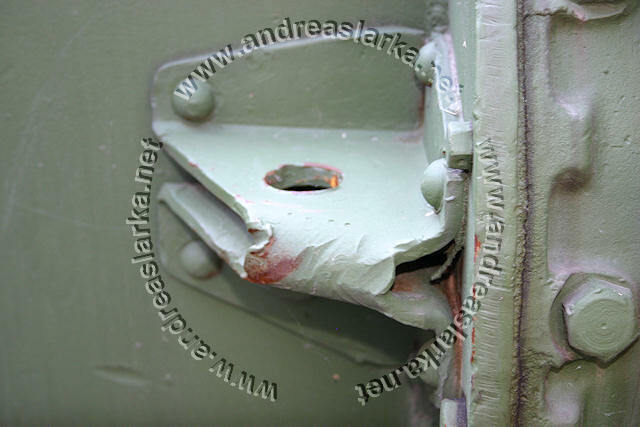 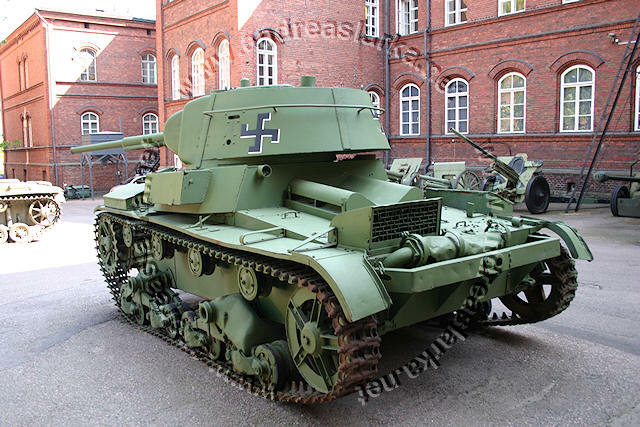 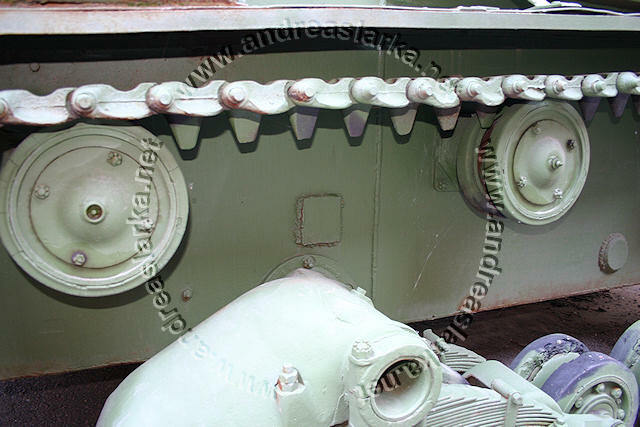 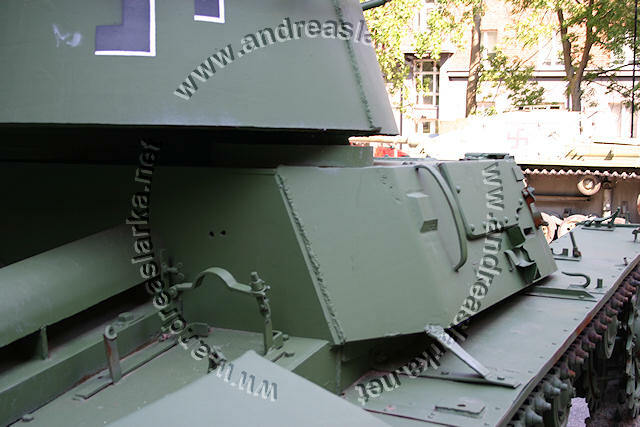 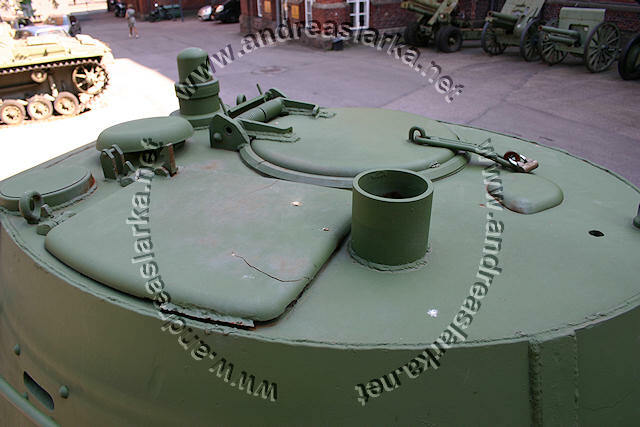 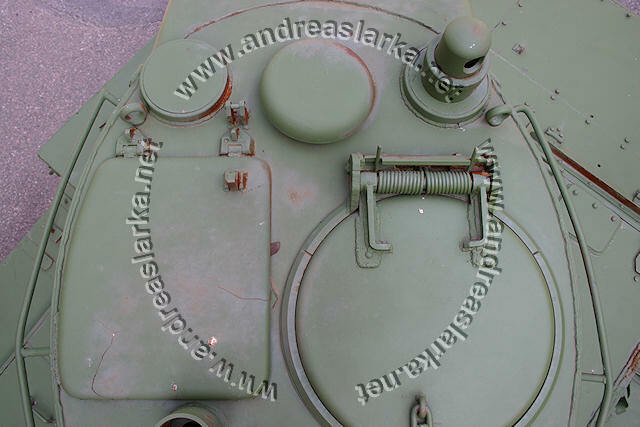 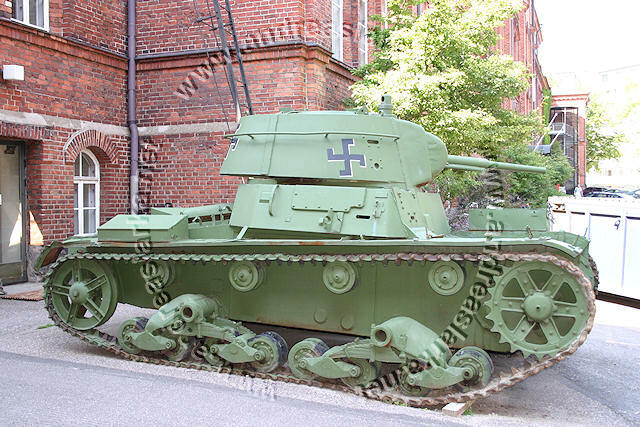 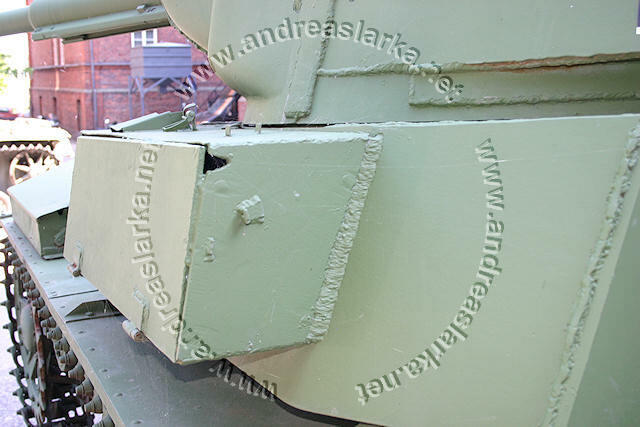 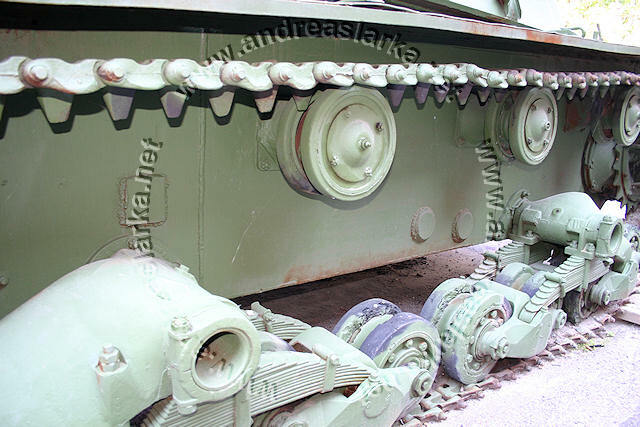 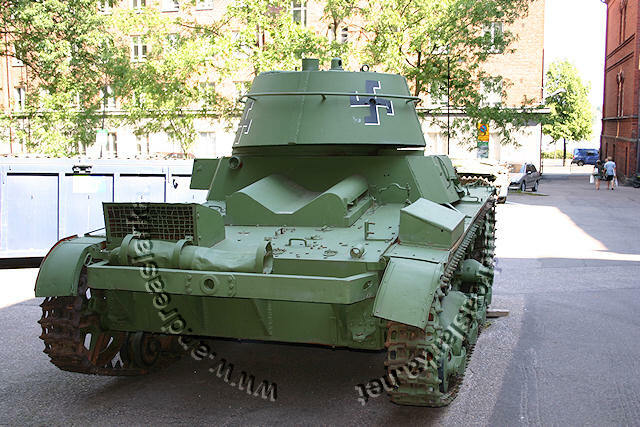 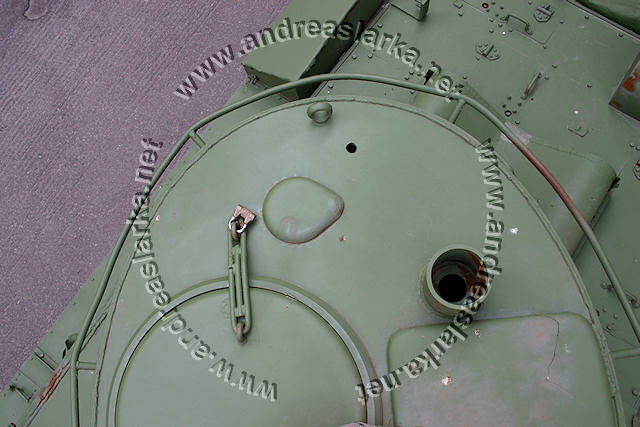 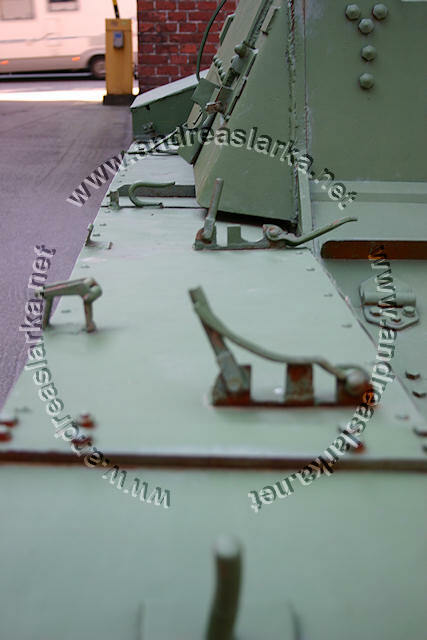 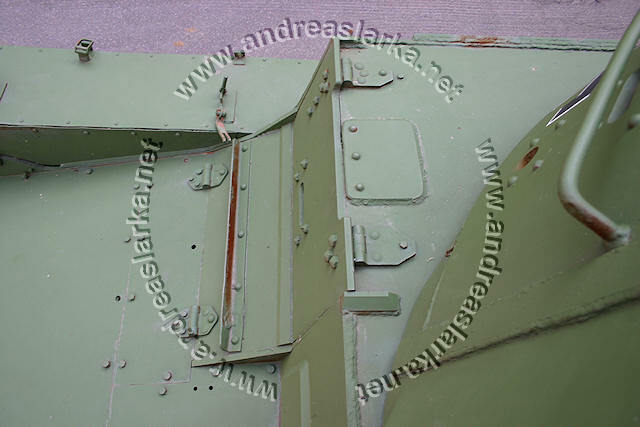 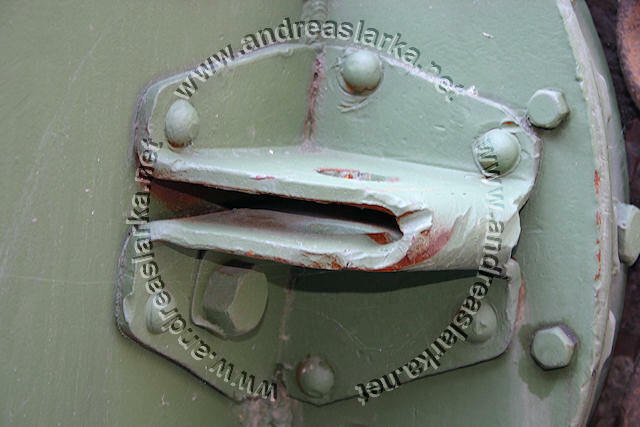 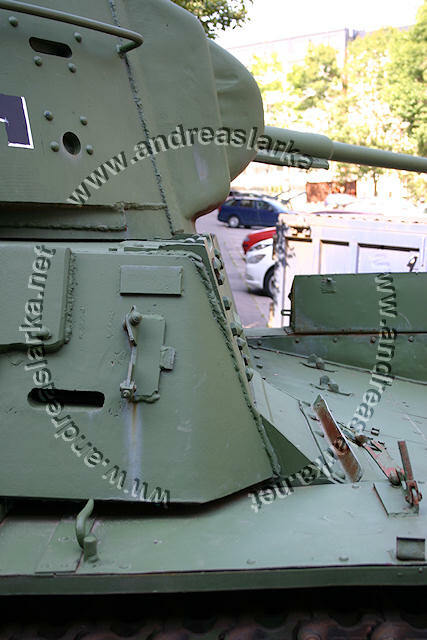 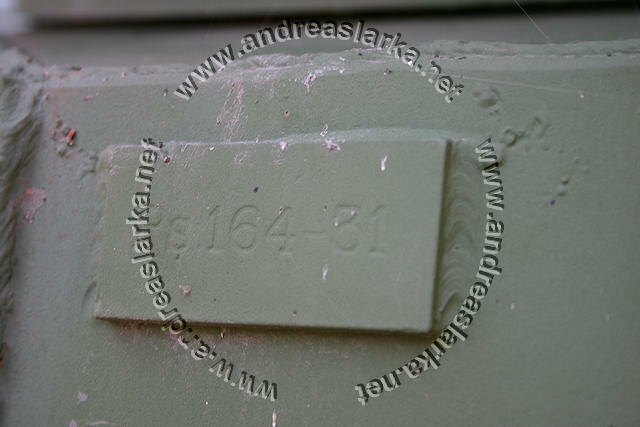 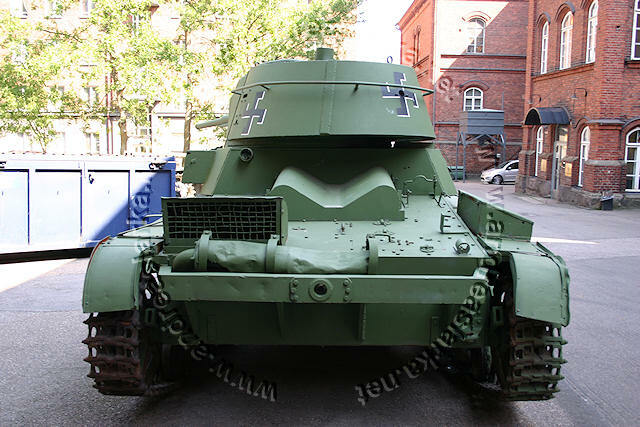 These pictures are taken outside the Military Museum in Helsinki in August 2014.